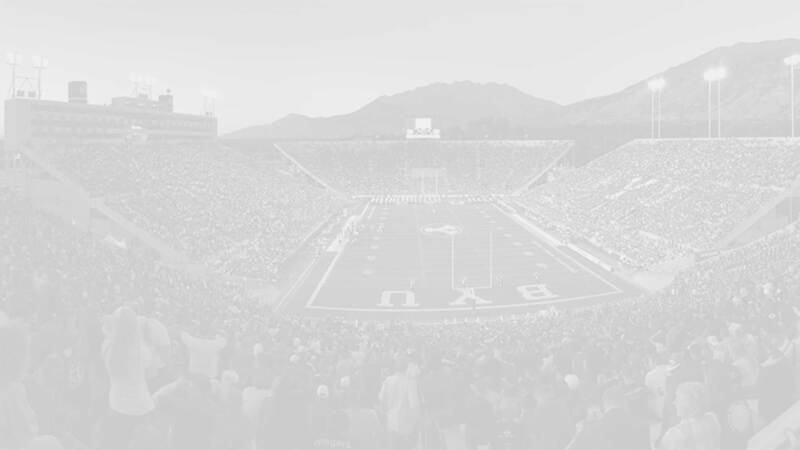 Note: This is the second article in a new series where we track down former BYU football greats to find out what they are doing now. If you have any additional information regarding these players or if you have recommendations for which player to spotlight next, please make these suggestions in the comment section below. Jason Andersen prepped at Piedmont High School in Hayward, California and was recruited to play for Arizona State, BYU, Cal, and Washington. In High School he lettered in football, basketball, and track. In football he was a two-time all-league and all-county selection as an offensive and defensive tackle and long snapper. In basketball he was a two-time all-league center. In track he lettered twice and finished second his senior season in the state finals with a school-record 60’3” shot put toss. He also attained the rank of eagle scout. 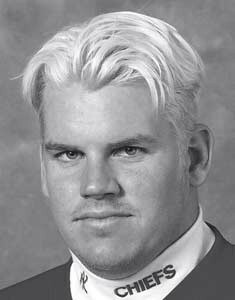 At BYU Andersen was a 4-year letterman where he played all over the offensive line. He played at right guard as a sophomore which continued into his junior campaign where he also played a couple of games at right tackle. During his senior season he moved to the center position and delivered 90 knockdown blocks and was the only lineman on the team to not allow a sack during that season. He was voted the most valuable lineman his senior season and was invited to participate in the 1998 NFL scouting combine. In addition to his football success Anderson also competed two seasons for BYU’s track team, placing sixth in the Western Athletic Conference (WAC) outdoor championships in the shot put, and seventh in the discus. It is interesting to note that Jason Anderson was actually Jason Young until he changed his surname after his freshman season at BYU. He married the former Suni Gardner during his junior season at BYU. Anderson received a bachelor’s degree in Sociology from BYU. Andersen was selected by the New England Patriots in the 1998 NFL Draft in the seventh round with the 211th overall pick. He played two seasons with the Patriots (1999-2000) where he saw limited time at center but appeared in eleven games in 1999 as a member of special teams and seven more in 2000. The following season (2001) Andersen signed but did not play with the Miami Dolphins. He completed his NFL career playing three games for the Kansas City Chiefs in the 2002 season. He was later signed to the Cleveland Browns but did not play. In addition to the four years he spent in the NFL Anderson also spent three years in the Arena Football league, playing for the Arizona Rattlers (2004), the San Jose Sabercats (2005), and the Utah Blaze (2006, injured reserve DNP). 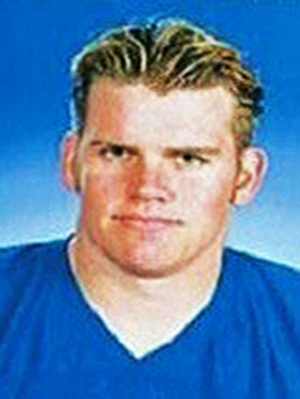 Andersen began his coaching career as part of an NFL internship, coaching at Paola High School in Kansas. He was the offensive line/special teams coach for one season at Phoenix College and the offensive line/tight ends coach for one season at the University of Rochester in New York. He then move to the defensive side of the ball coaching the defensive line and special teams for one season at Dixie State (St. George, Utah). In 2014 he returned to the offense becoming the offensive line coach for Southern Utah University in Cedar City, Utah. Note: I try to write these “Where are they now” profiles as objectively as possible as possible, using only documented sources found online. It there are any errors or if you have any additional information about this former player please notify me via the comment section below.